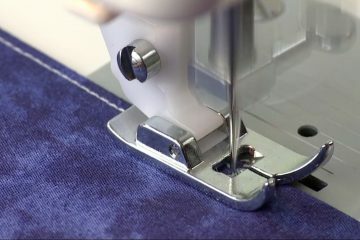 The blindhem stitch is primarily used for hemming curtains, trousers, skirts, etc. 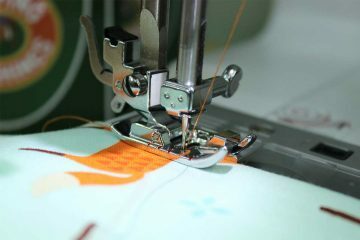 It is a stitch where the stitches are hidden on both sides of the project. 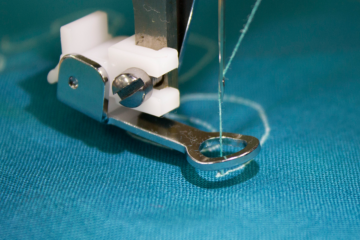 The button sewing foot is used to easily attach buttons by machine. 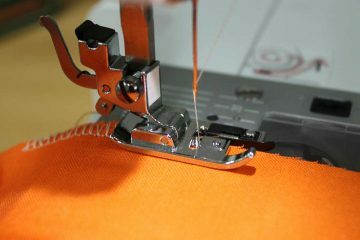 The foot securely holds the button in place, while still providing a clear view of the stitching area. 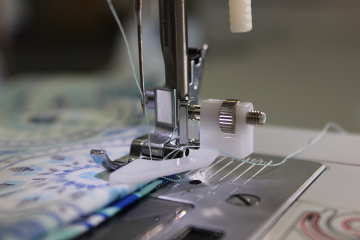 The Cording Foot is mainly used to add surface embellishment to fabrics, but it has some practical uses, too. You'll have fun adding your own style to projects with this foot! 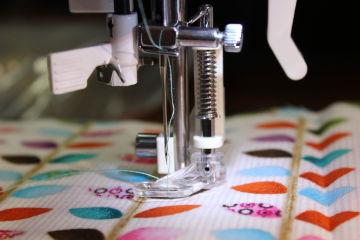 The Darning / Embroidery / Pogo Foot can be used for free-motion quilting, thread painting, monograms, and even for repairing torn areas. 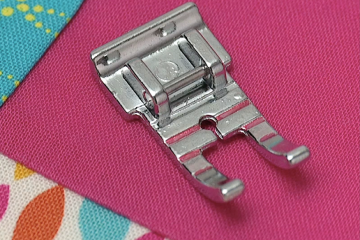 This foot is one of the most versatile sewing accessories in your sewing room. 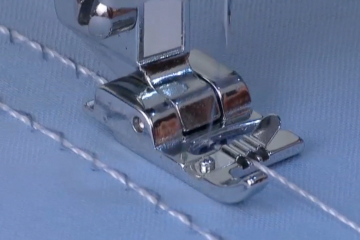 The Darning & Embroidery Foot can be used for free-motion quilting, thread painting, monograms, and even for repairing torn areas.One of the most versatile sewing accessories. 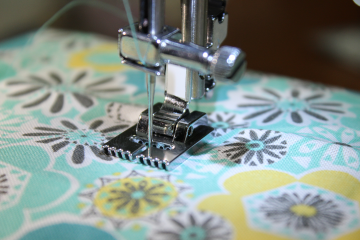 Use the Singer gathering foot to form gathers in fabric, either a single fabric or to a second flat fabric simultaneously. 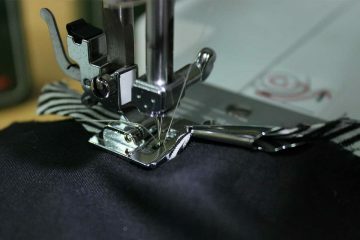 Thanks to the Singer special presser foot and an invisible-type zipper it's extremely fast and easy to give your fashions a professional *couture* finish. 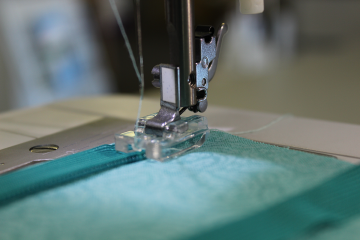 The Pintuck Foot is a special foot used to create raised 'tucks' in the fabric. 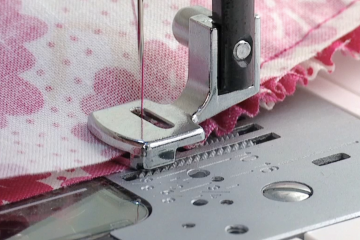 The Quarter Inch Foot is most often used for quilt piecing. 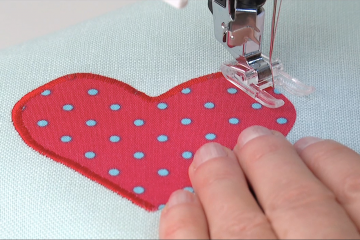 The foot will help you sew and create 1/4″ seam allowances. 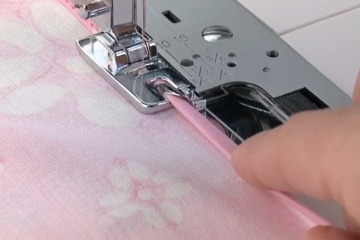 Quarter inch seam allowances are also used when sewing many small projects such as crafts, doll clothes and more.